Author Gail Wagner: Book Giveaway! Sorry this will be a short post but I couldn't wait to tell you all about this! Soooo excited! 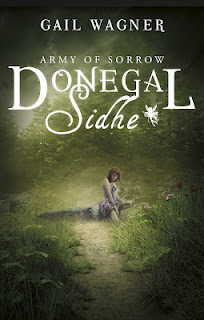 Goodreads is hosting a giveaway for Donegal Sidhe: Army of Sorrow! The giveaway runs through May 21 so sign up!